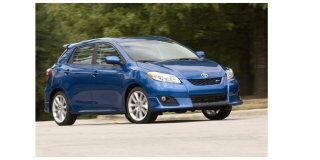 Toyota once again ranked the highest of automotive brands and No. 10 among all brands on Interbrand's 2012 Best Global Brands list. Topping the 13th annual 100 Best Global Brands report was Coca-Cola, followed by Apple, IBM, Google and Microsoft. In the automotive sector, Toyota was followed by Mercedes Benz (#11), BMW (#12) and Honda (#21). Interbrands stated in their report that automotive brands are becoming more attuned to the emotional connection consumers have with their cars. Interbrand creates the ranking by examining a brand's financial performance, the role the brand plays in influencing consumer choice, and strength the brand has to command a premium price or secure earnings for the company.